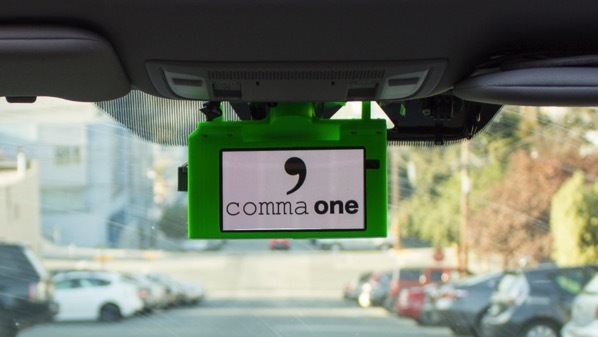 Comma.ai owned by legendary hacker George Hotz a.k.a geohot, has today announced on Twitter that their Comma One autonomous driving aftermarket add-on has been cancelled. The product, that would’ve allowed certain cars to gain Autopilot-like highway driving assistance abilities, was showed off earlier this year when geohot announced that it would be shipping to early customers by the end of this year (via TechCrunch). 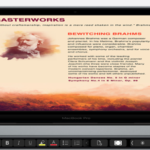 Geohot said that the decision to cancel Comma One was made after he received a letter from the National Highway and Traffic Safety Administration (NHTSA), explaining that given its mandate of ensuring safety on U.S. roadways, it needed to ensure the Comma One is compliant with regulations before it can be offered for sale. NHTSA also issued a “special order” which insisted that Comma.ai should provide detailed answers to 15 questions related to Comma One, its design, testing practices and information regarding safety trials. Hotz tweeted from the official Comma.ai account that rather than providing the requisite response, the company would instead be cancelling Comma One entirely, and turning its attention to “other products and markets,” since Hotz says that the prospect of a life “dealing with regulators and lawyers… isn’t worth it.” Hotz noted that he was tweeting from Shenzhen, China, which could suggest he was in the process of working on some aspect of Comma One’s production. To read the full NHTSA special order directed to Comma.ai, click here.